David is a member of the Commercial Litigation and Bankruptcy departments. His practice encompasses all areas of commercial litigation, real estate litigation, complex foreclosures, construction and insolvency matters in both the state and federal courts. 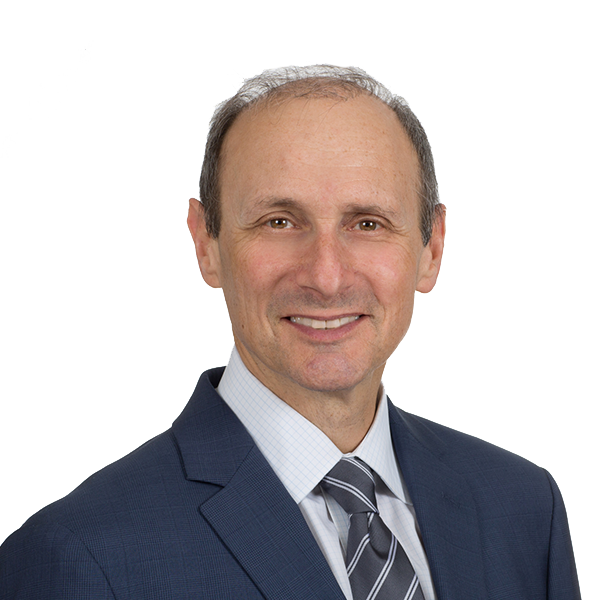 David has appeared extensively in the state courts of New Jersey and New York, as well as the United States District Court and Bankruptcy Court in New Jersey. He has litigated all types of business disputes and bankruptcy court adversary proceedings for the District of New Jersey. David earned his Bachelor of Arts degree in Political Science from Emory University in 1980 and his law degree from The George Washington University Law School in 1983. David was admitted to the Bar of the State of New York in 1984 and to the Bar of the State of New Jersey in 1986, and is a member of the Washington, D.C. Bar. David is a member of the Commercial Litigation and Bankruptcy departments. His practice encompasses all areas of commercial litigation, real estate litigation, complex foreclosures, construction and insolvency matters in both the state and federal courts. David has appeared extensively in the state courts of New Jersey and New York, as well as the United States District Court and Bankruptcy Court in New Jersey. He has litigated all types of business disputes and bankruptcy court adversary proceedings for the District of New Jersey. David earned his Bachelor of Arts degree in Political Science from Emory University in 1980 and his law degree from The George Washington University Law School in 1983. David was admitted to the Bar of the State of New York in 1984 and to the Bar of the State of New Jersey in 1986, and is a member of the Washington, D.C. Bar. He is admitted to the United States District Court for the District of New Jersey as well as the Southern and Eastern Districts of New York. Secured $2.5 million judgment/claim for secured creditor following bankruptcy court trial. Successfully defended claim to equitable title of real property in chancery litigation. Obtained summary judgment in significant contract action seeking recovery of lost profits of several million dollars from brokerage agreement. Removed executrix of estate by proving misappropriation of assets.